Murphy & Grantland, P.A. is pleased to announce the addition of Susan O. Porter to its attorney team. “Susan is an experienced judge and a proven organizational leader, and we are excited to welcome her to Murphy & Grantland. 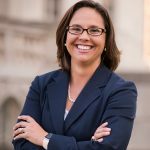 Her unique blend of judicial and legal experience will be a healthy addition to our firm,” said Managing Partner J.R. Murphy. Prior to her association with Murphy & Grantland, Susan served as the General Counsel for SLED, as well as the Chief of the Prosecution Division for the South Carolina Attorney General’s Office. Her practice with Murphy & Grantland will focus on court approvals and potential fraud cases. In addition to her duties here, she serves as a municipal judge for the City of Columbia. “I am pleased to be a part of the Murphy & Grantland team. 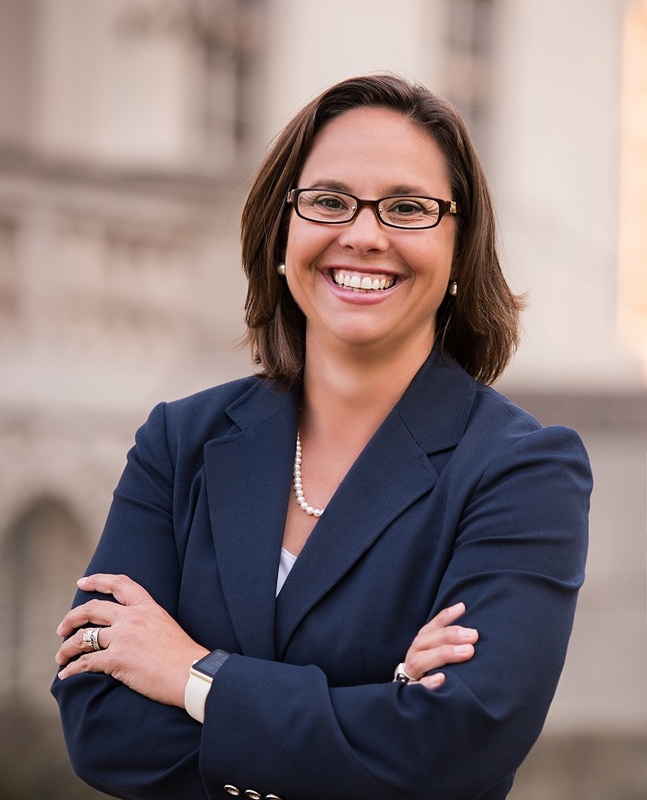 Having the opportunity to expand my civil litigation experience in the company of such a knowledgeable and experienced group of attorneys is a unique privilege,” said Porter. Susan’s husband, Stephen, is also an attorney in a private practice. They have two children: Sam (10) and Anne Perry (8).